The upcoming Sony FE 70-200mm f/2.8 GM OSS Lens was scheduled to be released in June, 2016. 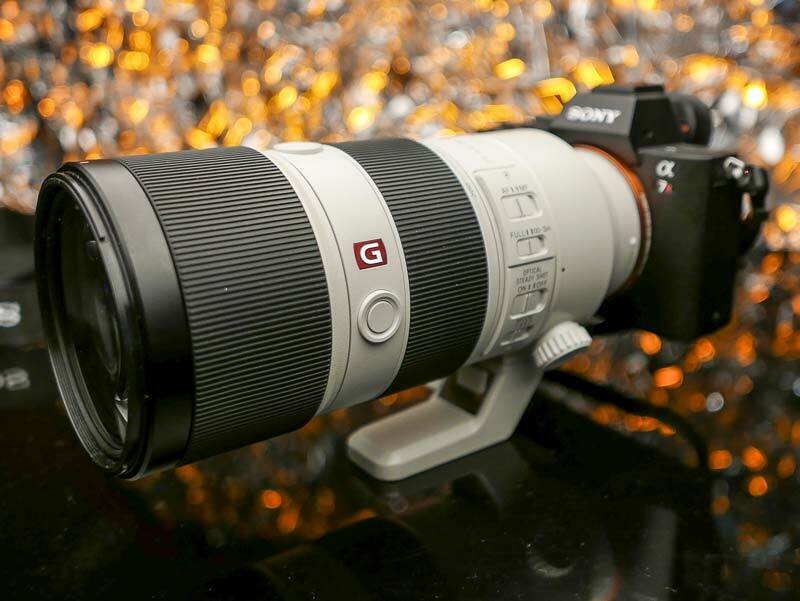 But now, according to Sony Japan, FE 70-200mm f/2.8 GM OSS lens has delayed until September, 2016. No reason was given for the delay. Future Cameras Prediction: 5D Mark IV, 6D Mark II, Sony a9, Nikon D820 & more By Tony Northrup ! Photographer Tony Northrup today posted a video about upcoming cameras in Photokina 2016 to early 2017: Canon EOS 5D Mark IV, Canon EOS 6D Mark II, Canon EOS 7D Mark III, Sony Alpha a9, Sony Alpha a9R, Sony Alpha a7RIII, Sony Alpha a7SIII, Sony Alpha a7III, Nikon D820. Author CameraeggPosted on June 3, 2016 October 12, 2016 Categories Canon EOS 5D Mark IV, Canon EOS 6D Mark II, Canon EOS 7D Mark III, Nikon D820, Sony Alpha A9, Sony Alpha A9R, Sony Alpha Mirrorless, Sony CameraTags Canon Rumors, Nikon Rumors, Photokina 2016, Sony Alpha a7III, Sony Alpha a7RIII, Sony Alpha a7SIII, Sony Camera Rumors5 Comments on Future Cameras Prediction: 5D Mark IV, 6D Mark II, Sony a9, Nikon D820 & more By Tony Northrup ! Sony a7 III (Improved in-body Stabilization) and RX100 V (Hybrid AF Sensor) Coming Next ? 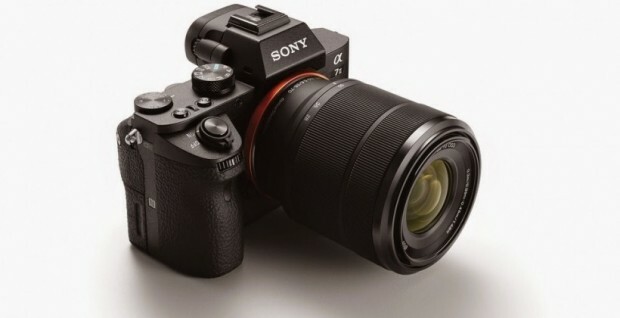 We have just received rumors about upcoming Sony new products. About the Sony a7III and Sony RX100 V compact camera. 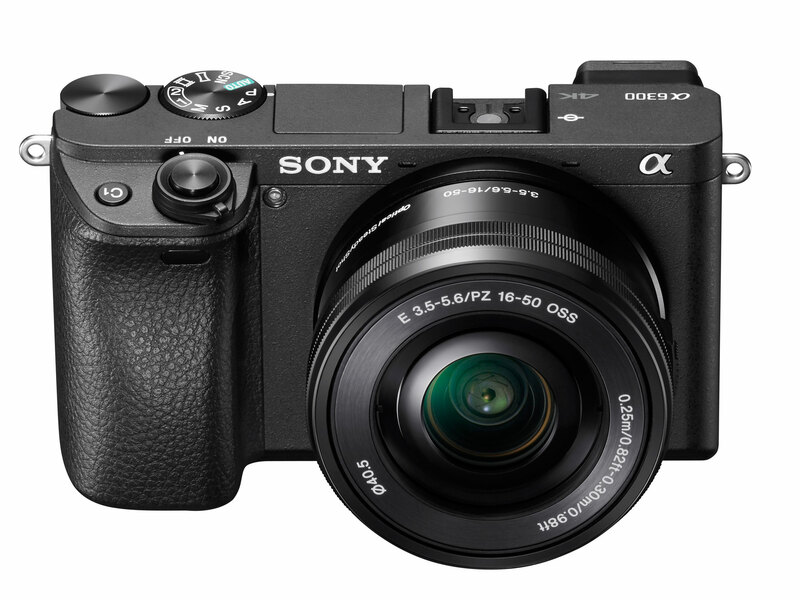 Author CameraeggPosted on May 30, 2016 Categories Sony Alpha Mirrorless, Sony Camera, Sony DSCTags Photokina 2016, Sony Alpha a7III, Sony Camera Rumors, Sony RX100 VLeave a comment on Sony a7 III (Improved in-body Stabilization) and RX100 V (Hybrid AF Sensor) Coming Next ? Rumors: 72MP Sony Alpha a9 Prototype Spotted Out in the Wild ! The upcoming Sony Alpha a9 has rumored for a long time, the Sony a9 will be have a high megapixel full frame sensor according to latest rumors. 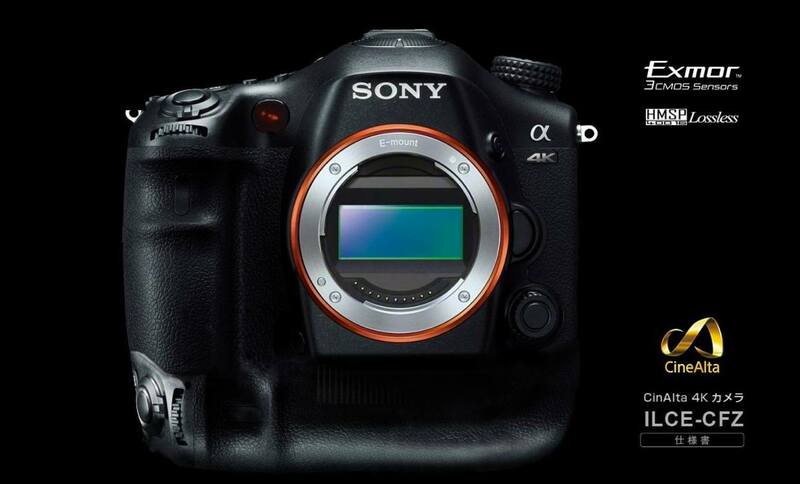 A reader from SAR said the Sony Alpha a9 prototype is already in testing, and will have a 72MP full frame sensor. 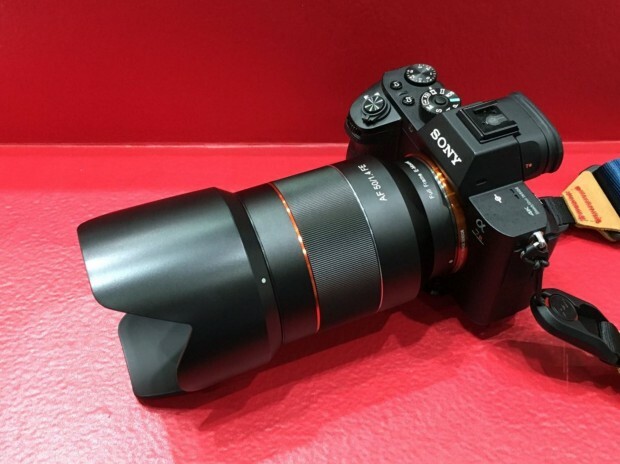 Author CameraeggPosted on May 12, 2016 Categories Sony Alpha A9, Sony Alpha A9R, Sony Alpha Mirrorless, Sony CameraTags Sony Camera RumorsLeave a comment on Rumors: 72MP Sony Alpha a9 Prototype Spotted Out in the Wild ! Author CameraeggPosted on May 5, 2016 May 5, 2016 Categories Sony Alpha Mirrorless, Third-Party LensesTags image, Samyang AF 50mm f/1.4 FE Lens, Samyang Lenses, VideoLeave a comment on Samyang AF 50mm f/1.4 FE Lens Tested on a7RII, and Price & Real Life Photos ! 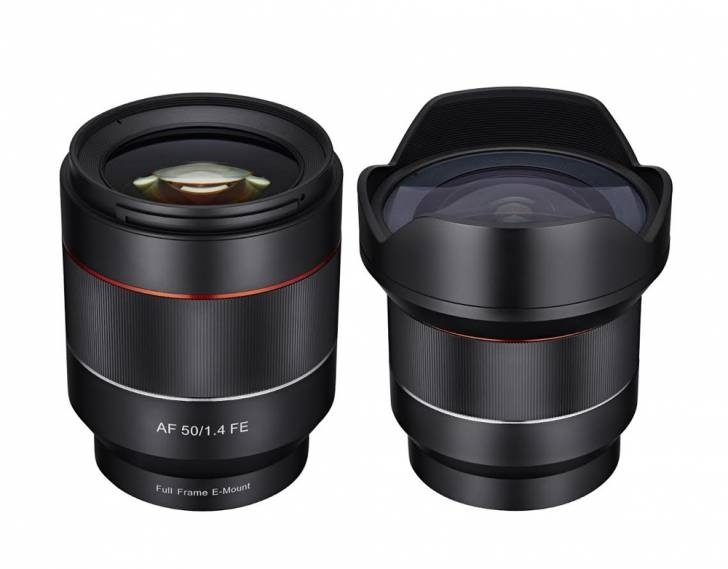 Samyang has just announced two new full frame E-mount lenses for Sony alpha mirrorless cameras, the Samyang AF 50mm f/1.4 FE lens and Samyanng AF 14mm f/2.8 FE lens. The price and specs is not yet availbale, stay tuned for more info. Author CameraeggPosted on May 3, 2016 Categories Sony Alpha Mirrorless, Third-Party LensesTags announcement, Samyang AF 14mm f/2.8 FE Lens, Samyang AF 50mm f/1.4 FE Lens, Samyang LensesLeave a comment on Samyang AF 50mm f/1.4 FE & 14mm f/2.8 FE Lens Announced ! Zeiss Batis 18mm f/2.8 Lens Announced, Price $1,499 ! 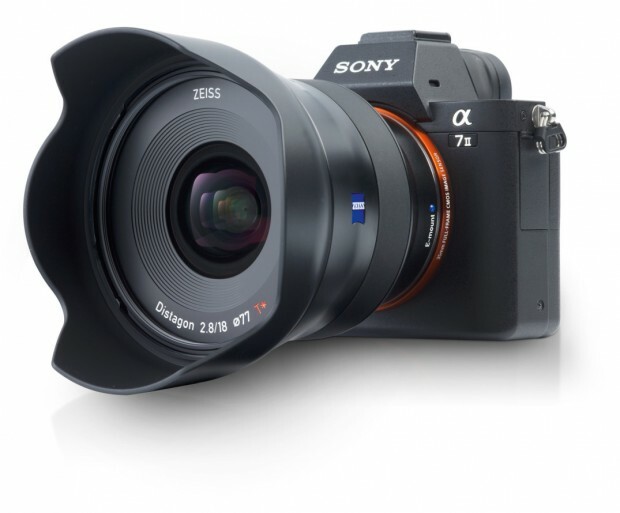 Zeiss has officially announced the new Batis 18mm f/2.8 lens for Sony full frame mirrorless cameras. The Zeiss Batis 2.8/18 lens costs $1,499 in USD, now available for pre-order at B&H Photo Video and Adorama.com (Pre-order links will be available soon). It will be released in May, 2016. Author CameraeggPosted on April 14, 2016 April 14, 2016 Categories Sony Alpha Mirrorless, Sony Lenses, Third-Party LensesTags Zeiss Batis 2.8/18 18mm f/2.8 Lens, Zeiss Batis Lens, Zeiss LensesLeave a comment on Zeiss Batis 18mm f/2.8 Lens Announced, Price $1,499 ! 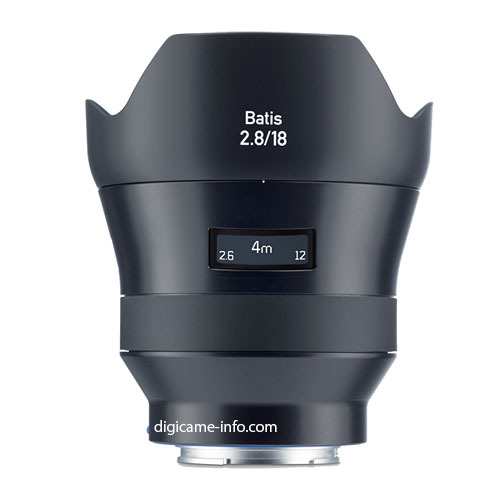 Zeiss Batis 18mm f/2.8 Leaked Images, to be Announced Soon ! The upcoming Zeiss Batis 2.8/18 18mm f/2.8 lens now already got leaked. Here are first two images of this new Batis lens. Author CameraeggPosted on April 13, 2016 Categories Sony Alpha Mirrorless, Sony Lenses, Third-Party LensesTags image, Leak, Zeiss Batis 2.8/18 18mm f/2.8 Lens, Zeiss Batis Lens, Zeiss Lenses, Zeiss Rumors1 Comment on Zeiss Batis 18mm f/2.8 Leaked Images, to be Announced Soon !